Between 1926 and 1933, the Bugatti Type 41, also known as Bugatti Royale was built with different bodies. With its 300 hp (220 kW) inline-eight-cylinder engine, the over 3000kg car could reach a top speed of 200 km/h. That may not seem very exciting in this day and age. However, we write the year 1926. A time in which most vehicles remained far below 100 km/h. Bugatti delivered for the Royale the “Rolling Chassis” called chassis with engine and radiator grille. The rest of the design was left to independent bodywork companies. Only Ettore Bugatti selected manufacturers were allowed to implement their body design on the “Royale”. 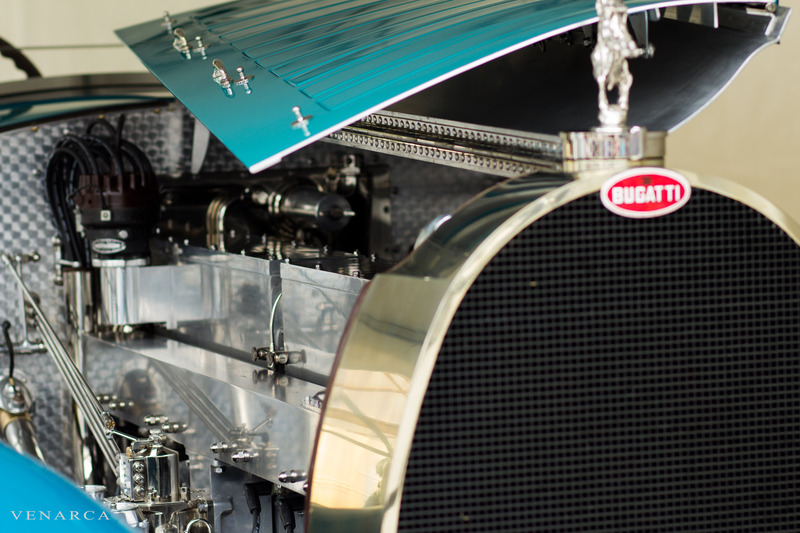 Between 1926 and 1931, five different bodies were built on the first chassis (chassis number 41-100). Bugatti produced a total of six chassis for the Type 41, whereupon eleven different bodies were built. The radiator figure of all “Royale” models: An elephant. Since Bugatti was hardly able to sell the “Royale” during the Great Depression in the late 1920s, only a few of today’s icon were built. 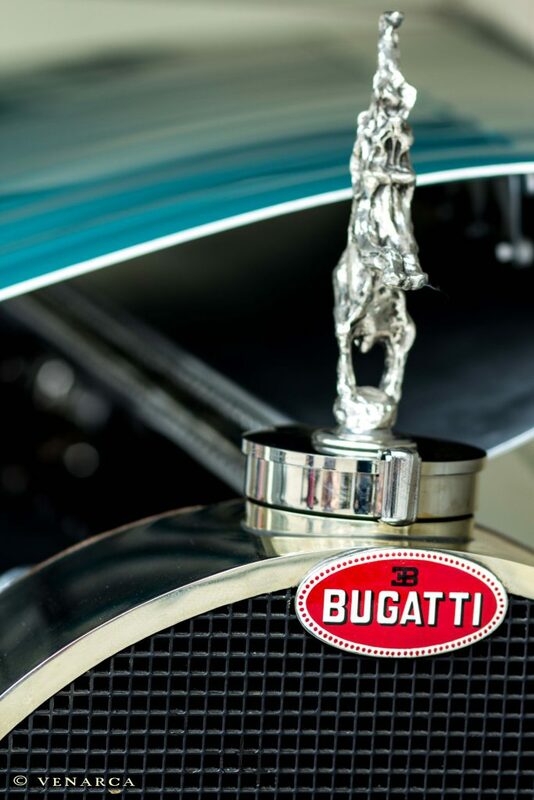 In addition to the very high price, company founder Ettore Bugatti was also responsible for his fussy way of doing so. Not everyone was allowed to buy a Type 41. Thus, only 6 of the planned 25 vehicles were built. The name Royale was used to define the target audience for the Bugatti Type 41. 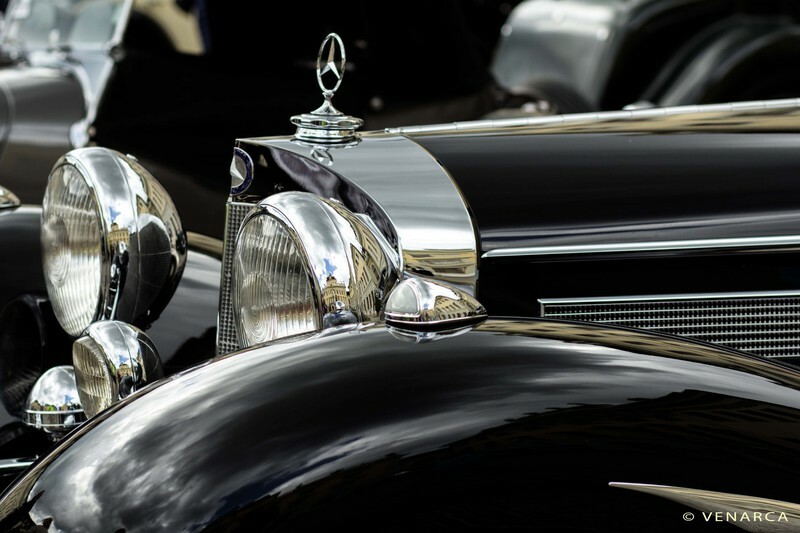 Ettore Bugatti reckoned with clients like King Alfonso XIII of Spain, who ended up in exile before buying a Bugatti. If you can afford a Bugatti Royale, you really don’t need to think about fuel consumption. Still, it’s interesting to know how quickly the legendary Royale empties his 190-gallon tank. 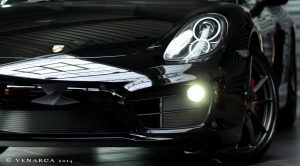 The average consumption of the car is not particularly economical with 30 to 50 liters. 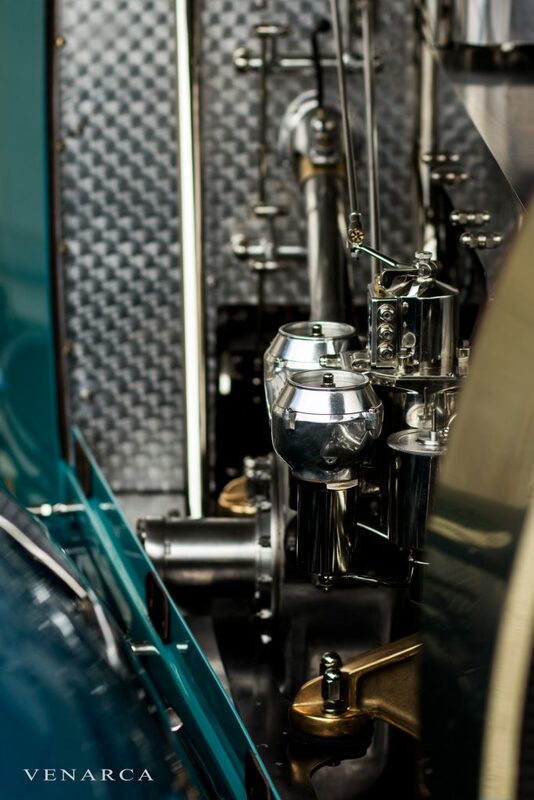 Among the competitors was next to the Rolls-Royce Phantom and the Bentley 8 Litre, the “Big Mercedes” Type 770.